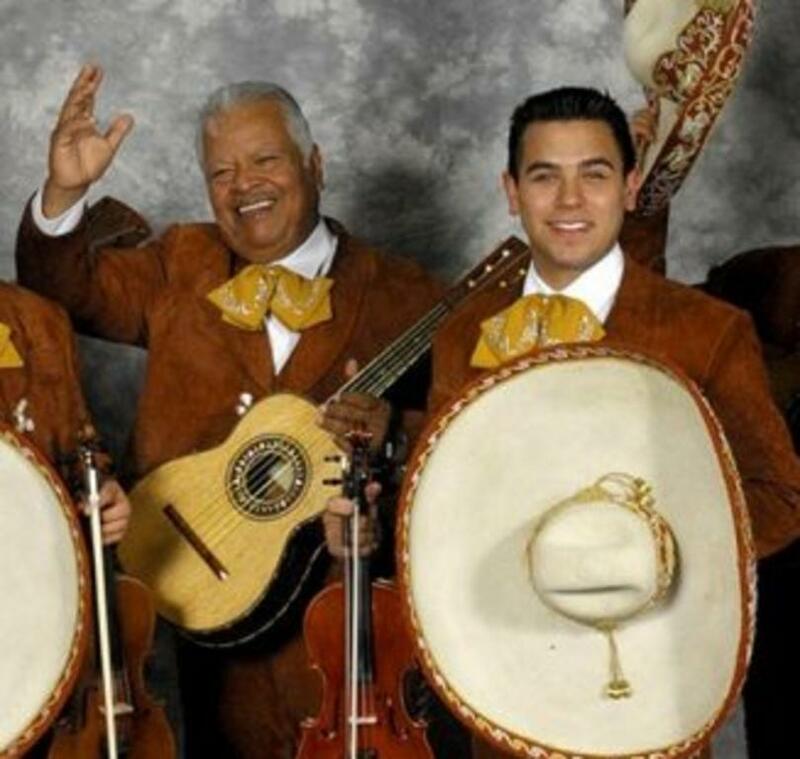 AMP Concerts presents Mariachi Los Camperos. 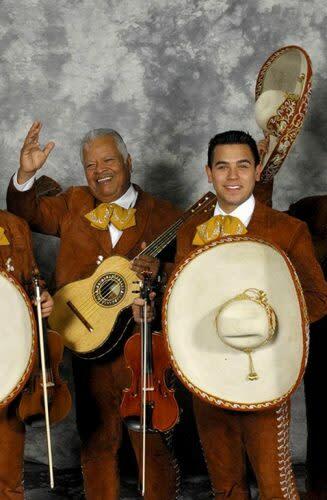 A two-time Grammy Award winner founded in 1961 by Natividad “Nati” Cano, Mariachi Los Camperos has played a fundamental role in the development of mariachi music in the United States by training and mentoring new generations of musicians. Cano was a visionary leader who took mariachi performance out of customary locations such as cantinas and into concert halls. Mariachi Los Camperos continues to preserve the richness of mariachi music and culture, showcasing and passing on the traditions and opening doors to influence the next generation of mariachi musicians throughout the world.